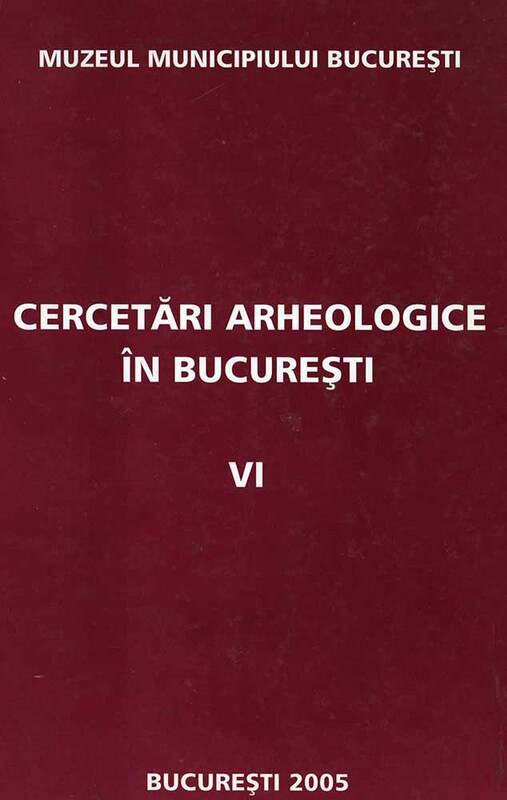 Subiect: Considerations around the burried forest in the Iower Argeş area During the works at the presently abandoned Danube Bucharest Canal ( 1978-1989 ), V. Boroneanţ identified at Cornetu a fossil forest, covered by a so called 'diluvial moment' with a 6 to 14 m layer of gravel and sand. The same situation was present on the entire basin of Argeş and its tributary Dâmboviţa. The research was resumed after 2000 , with the help of our geologist colleague Răzvan Murgeanu and of Mr. G. Sorescu who opened a sand and gravel quarry at Cometu. In order to increase the efficiency of the research, a new team was formed, made up by V.Boroneanţ, N. Ţicleanu, I. Petrescu, C. Boroneanţ. Contacts were established with the universities of Kiel and Bremen, in order to take samples for granullometry and sedimentology studies as well as for Cl4 dating. The results of the research showed that three diluvial episodes took place here: the earliest one during the Neolithic, the middle one during the Bronze Age and the upper one during the migration of the Slavs and the Byzantine occupation. The same conclusions were reached through the C 14 dates: the lower layer read 5507±30 BP ( 4344 BC), the middle one 3529±25 BP ( 1880 BC) and the upper one 1313±25 BP ( 686 BC). The same matter of the diluvia had been previously studied by A.C. Banu - who was talking about a Neolithic transgression - and by D. Nicolăescu-Plopşor and W. Wolski, who extended the problem over the territory of Dobrudja (covered by the Black Sea waters during the Neolithic, with the Early Neolithic habitations possibly covered by sea deposits). Research is only at the beginning and we believe it will bring light over the prehistory of the country, especially when correlated to the studies on the Turkish Black Sea coast, with the climatic changes prior to the Bronze Age and the population migrations in the IV century.